Today, I’m releasing a new video produced by John Mark Productions (BookMinistry.org). 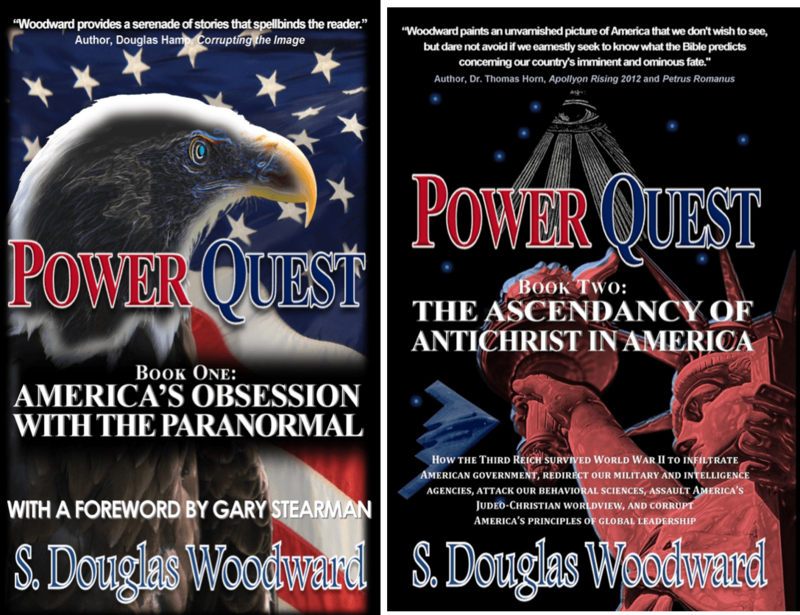 The script is based on my two books Power Quest 1 and Power Quest 2. (SEE BELOW FOR DETAILS) I developed this presentation about 9 months ago but wasn’t sure how to share it with my readers. I decided a free video would be the ticket. The video provides a much more plausible account of the alleged escape of Adolf Hitler from the Führerbunker than the fanciful tales on the History Channel. This 52-minute video is packed with information and presented at a lively pace. It is hardly meant to be a “made for TV” quality video… but the information presented far surpasses in accurate historical fact the current TV show, “Hunting Hitler” on the History Channel. (For your convenience, here is a LINK to that quasi-documentary). Click HERE for viewing HITLER’S GREAT ESCAPE: THE NAZIS COME TO THE AMERICAS. 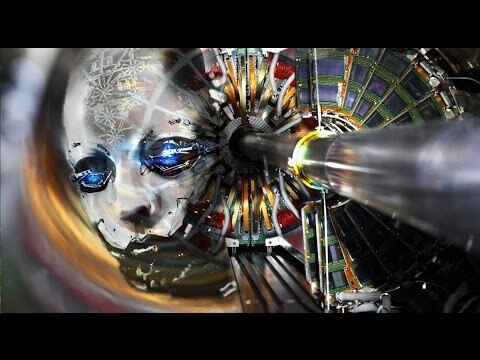 If you are comfortable that the government always tells us the truth and that history as taught us is always accurate, then this is NOT a video for you. If you prefer conspiracy theory (the more sensational the better) to conventional history, then this is still NOT a video for you. Instead, this video is based upon the extensive research I have done over the past six years on how the Nazis were brought into the U.S. and have influenced our technology, social sciences, economics, and geopolitics. 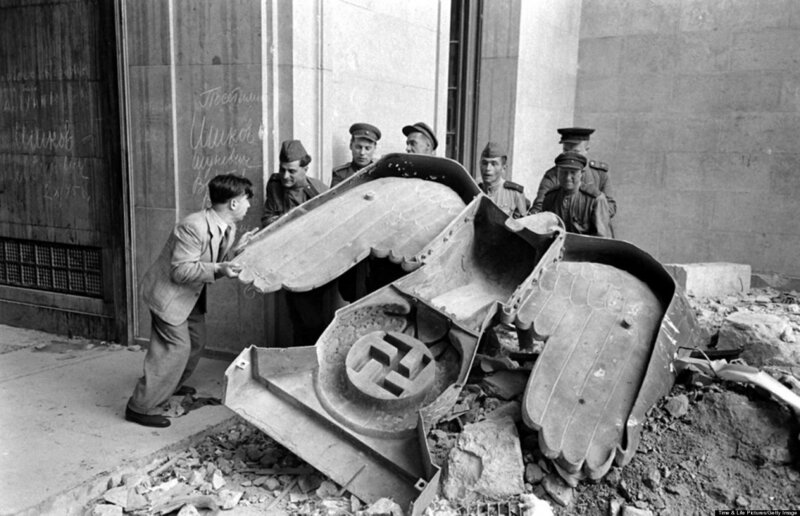 The focus is both on the escape of Adolf Hitler as well as the incursion of Nazi leadership into the United States facilitated and financed by the United States. My approach is to assimilate the research performed by many credible sources, present the two most plausible theories on what happened in Hitler’s departure from Berlin in late April, 1945 and his arrival in Argentina between June 28 and July 28, 1945 with Eva Braun and his German Shepherd Blondi. 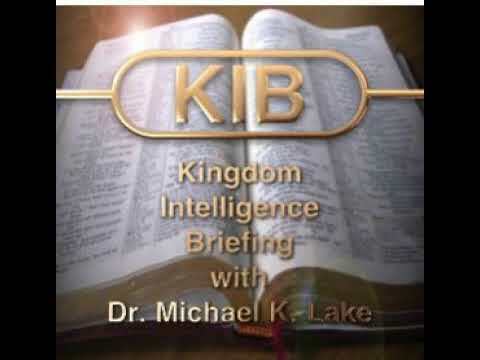 The video is free, lasts (as I indicated above) 52-minutes, and tells the story citing the most reliable sources I have found on the subject. 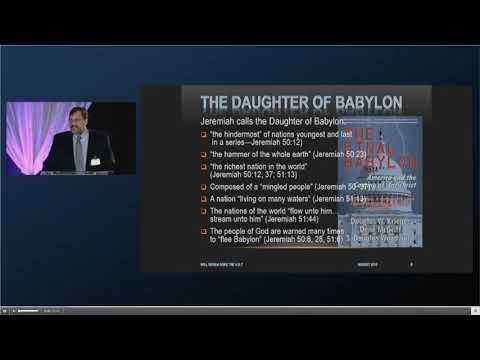 The video is anchored by a lengthy PowerPoint presentation of 53 slides interspersed with 100 plus photos that help demonstrate the historicity of the information I present. The PowerPoint itself is available by mousing over this link: CLICK HERE, if you would like to study the information. The PPT is presented here in PDF format via a link to DropBox. Also included are an additional 10 slides or so that go deeper in the Nazi incursion into American science, the Space Program, how America influenced the Holocaust through its own eugenics program, and the influence of Fascism on U.S. corporations. This PDF download is also free. CLICK HERE for the link to the PDF. For those that want to go deeper (and I do–much deeper), I encourage you to take advantage of special offers I’m providing today as well. Two books upon which the story is based are available on Kindle today and through the weekend for $5.99 each. Both books focus on how the Nazi worldview and its insidious program “infected” America’s government, technology, and social sciences. Also included in these books is extensive information on the paranormal and how this occult viewpoint has altered the way Americans see the world today. 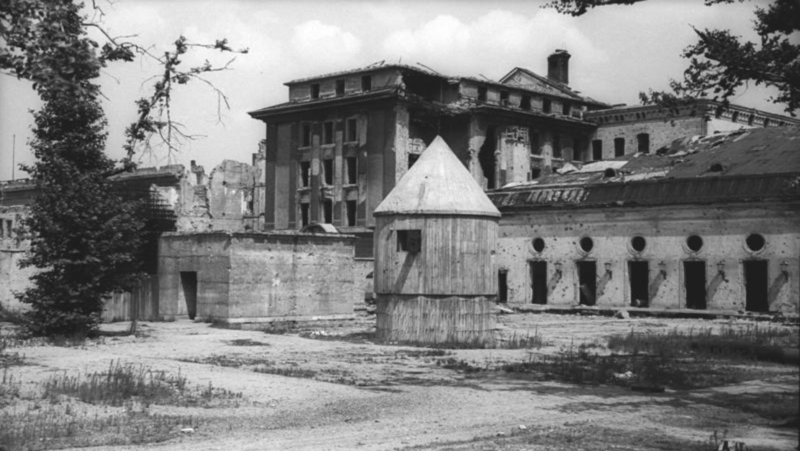 The Nazis played a significant role in this transformation during the latter half of the 20th century. Intermixed with Theosophy, and the Eugenics teachings of many Americans for five decades leading up to WWII, The United States became the leading country supporting the New Age Movement which continues to affect hundreds of millions of lives today. It has infested many evangelical churches, combined with the prosperity gospel, creating what I believe is the great apostasy of the last days. Two videos that are referenced here also take the story much deeper. Each is a 2 hour lecture before a live audience. They are on sale for $9.99 apiece. 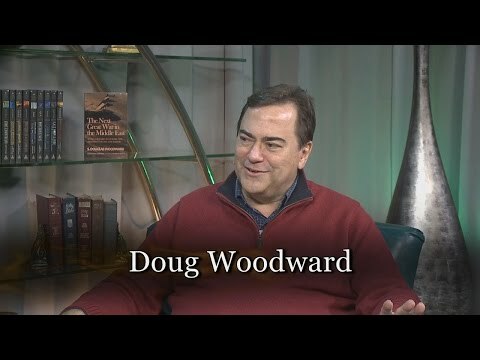 The videos are ordered through the S Douglas Woodward Store on Amazon and I will fulfill them directly. If you order both, I will automatically upgrade shipping to 2-day USPS at no extra charge (normal mail cost is around $4.00 each for slower service, aka media mail). 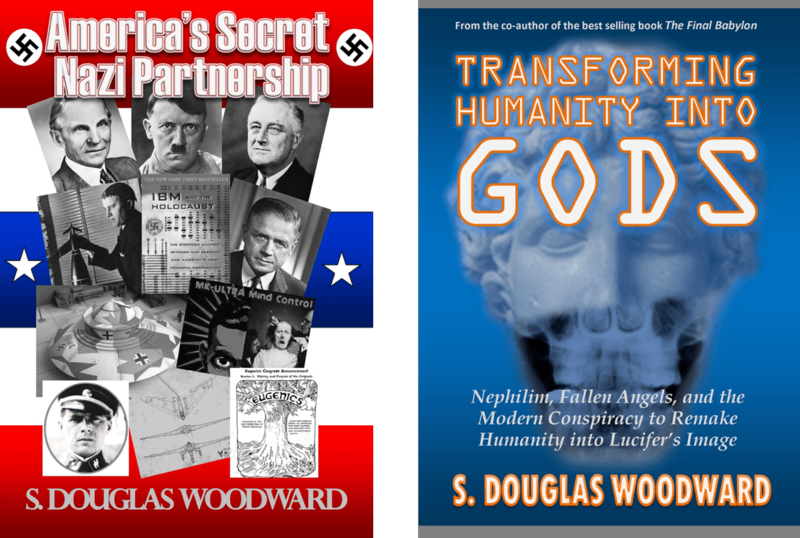 TRANSFORMING HUMANITY INTO GODS: $9.95 CLICK HERE. I hope you have an opportunity to review the material and give me feedback.